Get real-time feedback for your developers by integrating our testing engine into their dev tools so they can catch accessibility violations as they go, rather than playing catch-up later. Plugging Access Continuum into your CI practices makes continued compliance crazy easy. Take a proactive approach and check for violations while running standard automated tests for other bugs and errors, all in the same place. Like your QA tools? Keep them. Access Continuum is tool-agnostic! WCAG 2.0 A, AA, AAA. Section 508, CVAA. Our testing engine has the most automated tests on the market for whatever standards you need to meet, and fewer false positives. 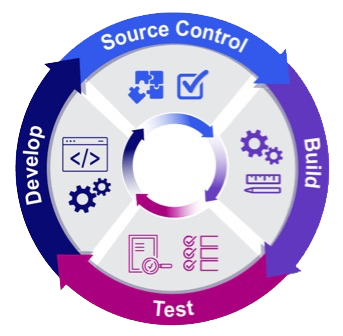 With Access Continuum, developers can run automated accessibility ​testing when other automated tests are already being executed. 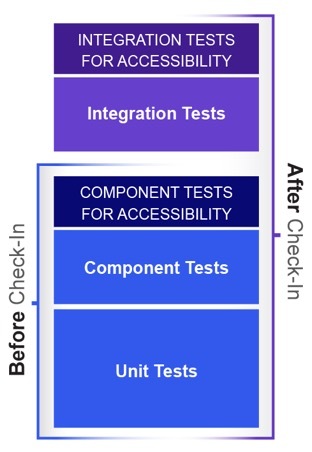 Accessibility testing can be triggered at various points in development​, and users can also determine their own custom post-testing action. Access Continuum works in conjunction with Test Runners, Automated QA Tools, Build Automation Software, Front-End Playgrounds and more! We work with your mobile development, too—automate Android, iOS, hybrid, and mobile-web application accessibility testing. 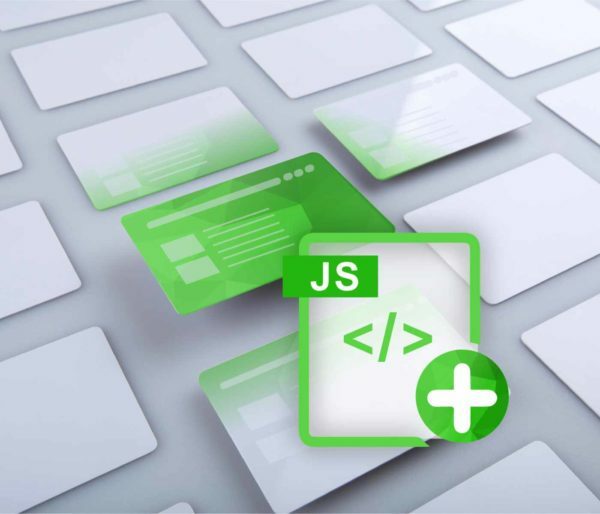 AMP is the platform for all products and covers all phases of the software development lifecycle with integrations for Jasmine, Cucumber, Karma, Jest, Appium, Selenium, Protactor, TestNG, IBM Rational Team Concert, JIRA, JUnit, and Sauce Labs. Access Analytics is shown highlighted and covers QA, Release, and Maintain stages as well.